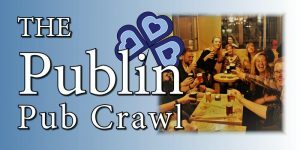 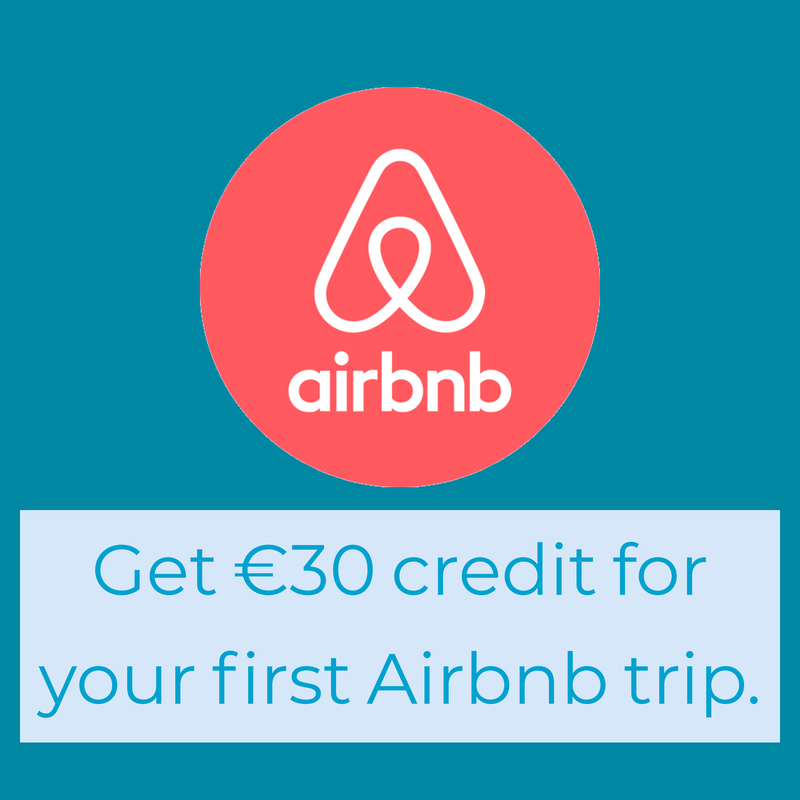 Over 3 hours we bring you around 4 of Dublin’s most historic pubs on a privately guided pub crawl. 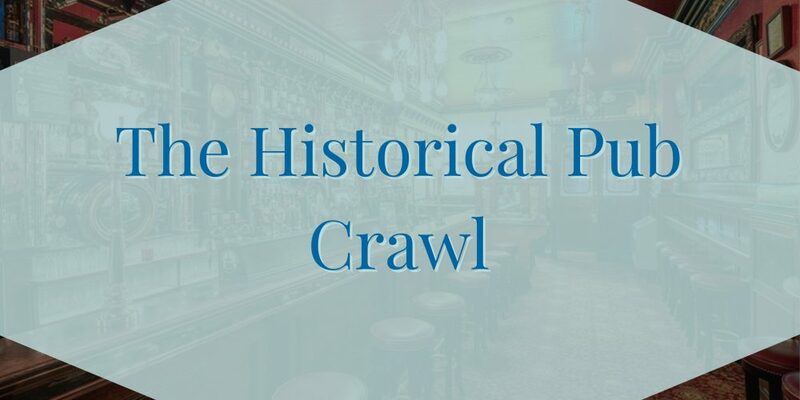 All of the pubs range between 400 and 200 years old, each with a unique history all their own. 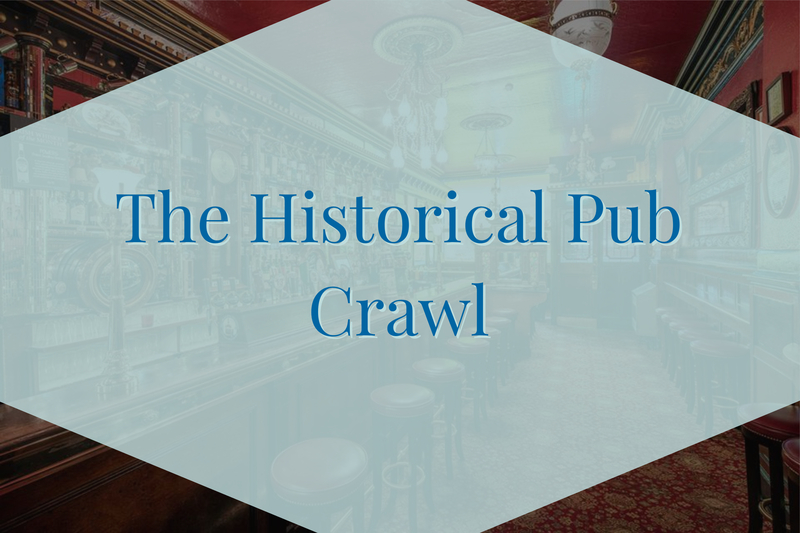 We give you a brief talk about the history of each pub, making our way around the city. 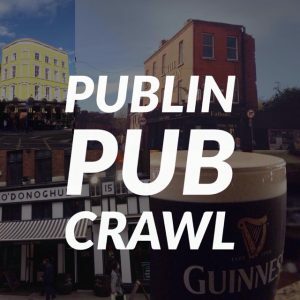 It’s part pub crawl, part walking tour, blending the best elements of both.